This week’s tip is geared toward all of you who have school-age children and want to help raise money for their schools. 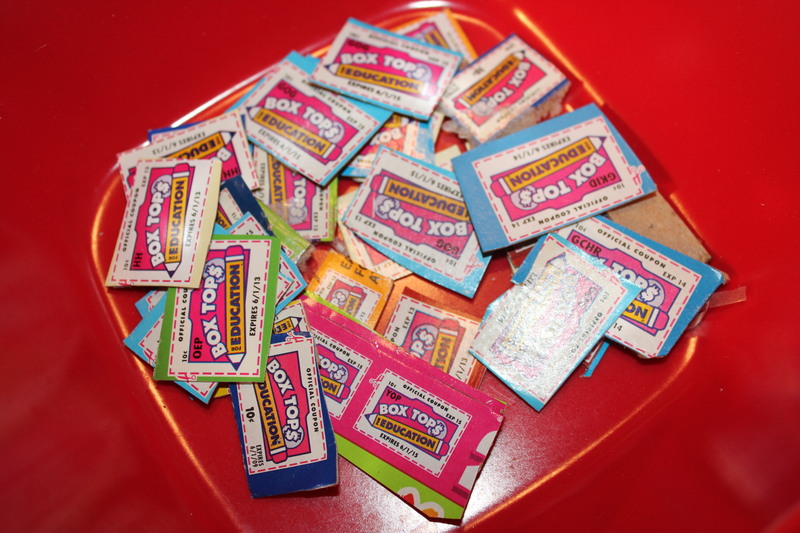 Box Tops for Education has helped America’s schools earn more than $400 million since 1996. 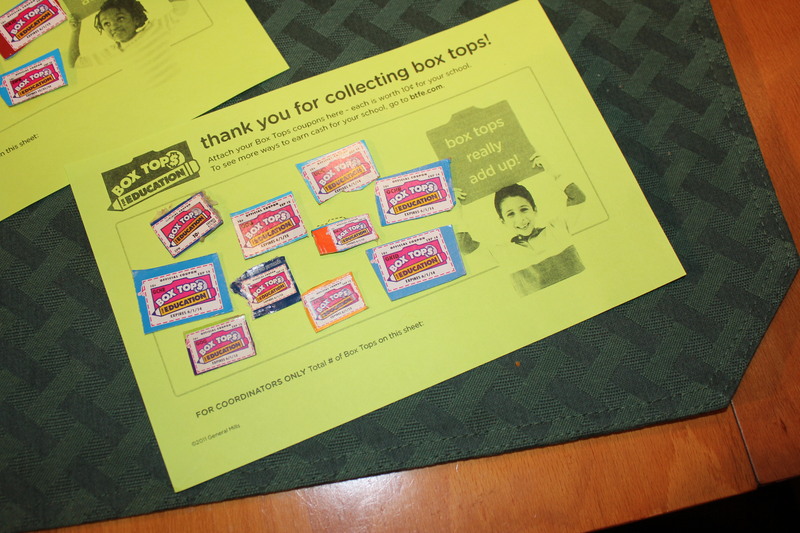 You can earn cash for your child’s school by clipping Box Tops coupons from hundreds of participating products, such as cereal, snacks, baking products, dairy, etc. Or, think about helping out a neighbor’s or colleague’s kid. Most schools have contests throughout the school year and the student who brings in the most box tops can win a prizes, such as gift cards to local area stores, etc. Better yet, save them for me and I’ll make sure they are put to good use! This is such a simple yet effective way of raising money for schools, so start clipping today! 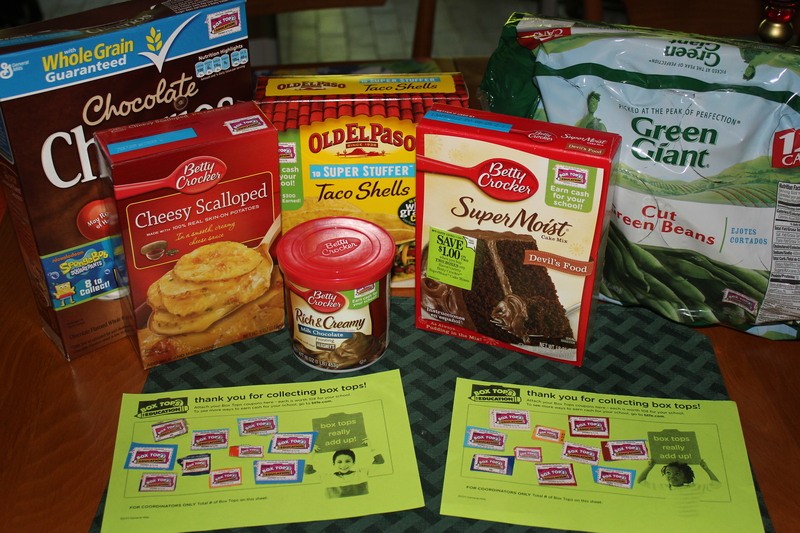 This entry was posted in Tips, Tools of the Trade and tagged Box tops for Education, eat drink and be merry, kel's cafe of all things food, Kel's tip of the week. Bookmark the permalink.